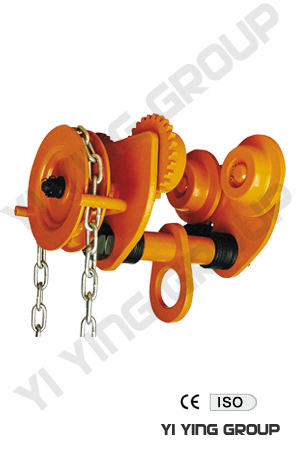 T/GCL series Trolley is a kind of lifting device and it has its own characteristics of simple structure and easy operation. 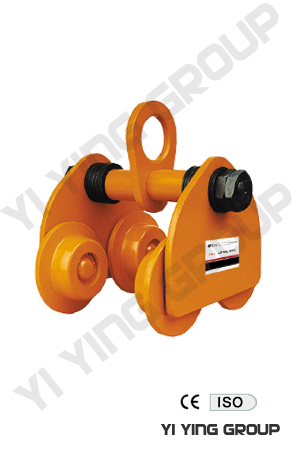 It can be attached to chain hoist or electric hoist for any other loading machinery to form a loading trolley. It can be easily running on the bottom flange of beam track at a curve radius for loading and unloading goods and equipments.